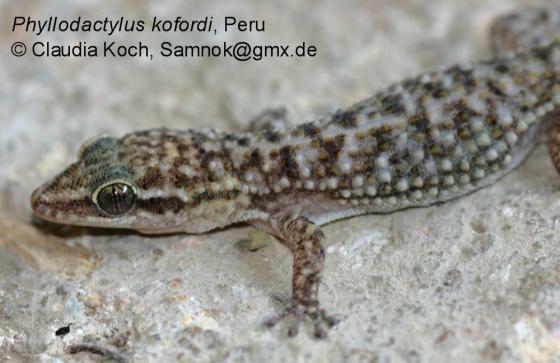 Can you confirm these amateur observations of Phyllodactylus kofordi? 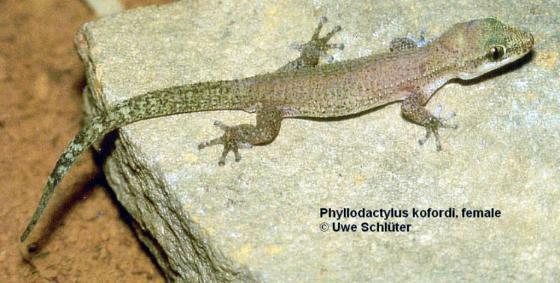 Types Holotype: TCWC 279 12, adult male, coll ected by James R. Di xon and John W. Wright, 19-20 Nov. 1968. 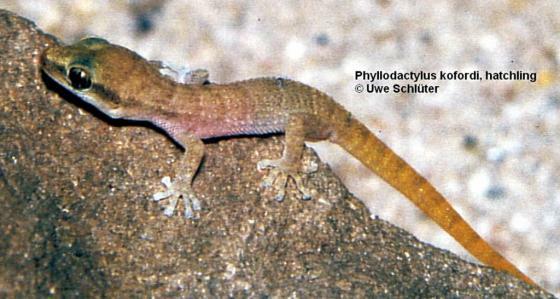 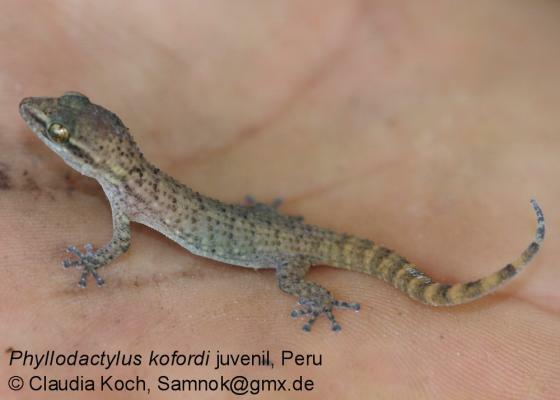 Comment This species is similar to and thus often sold as “Phyllodactylus reissii”.